One of the most famous franchises in the world, the Assassin's Creed series had its ups and downs too. The franchise tried to learn on its mistakes but didn't avoid fails. 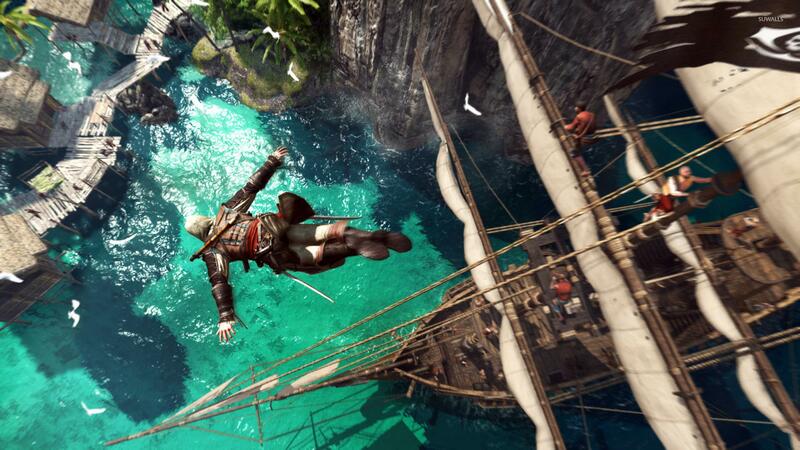 But if you want to find the best Assassin's Creed game ever, just scroll this list way down. With Odyssey, the series got several RPG elements and one more unusual setting (after Origins) - Ancient Greece. And while the quality of the graphics and gameplay was quite good, the fans probably felt the lack of Assassin's Creed's spirit and hated the game. Maybe, if Ubisoft didn't make the title a part of the franchise, everything would be better. 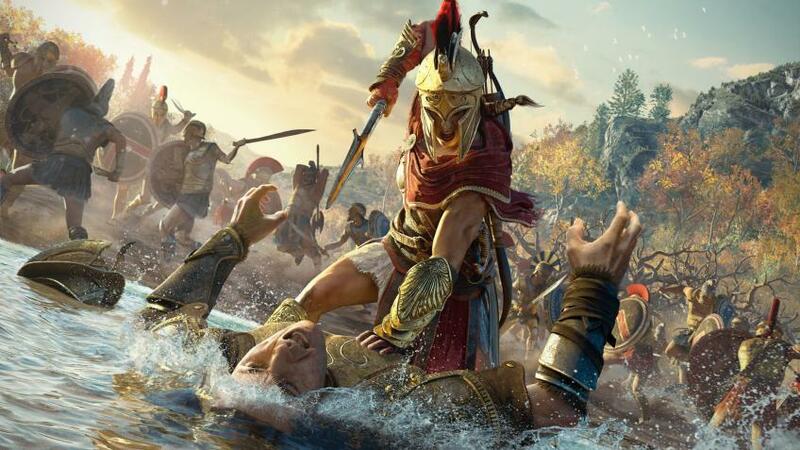 But Odyssey in people's minds just didn't become another Assasin's Creed game. 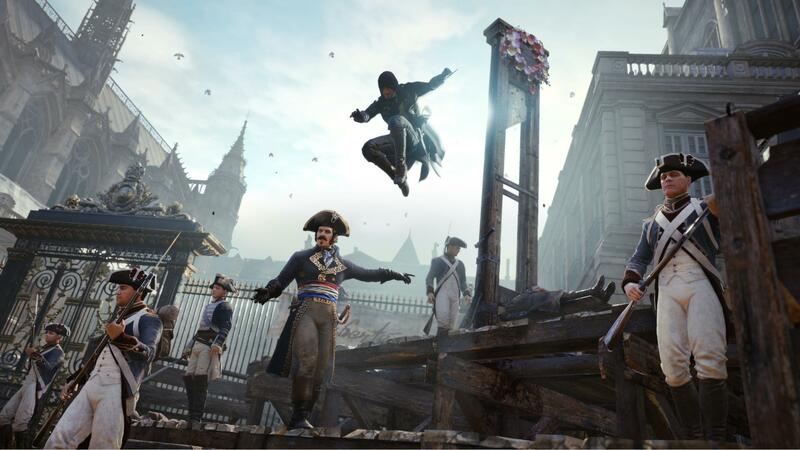 Assassin's Creed Unity is set in revolutionary XVII century France where you take on the role of Arno, an assassin who needs to find the Sage. Despite a huge open world, outstanding visuals and an introduced cooperative mode, the game was criticized for its unoriginality, multiple technical problems, and poor AI possibilities. For the first time in the series, the protagonist of the game is a Templar disappointed in the assassins' doctrine. The action in the past moves between Northern America and France, while in the present the Orden also suffers from the betrayal. It also features the ship management from Black Flag but fails in details. Assassin's Creed Syndicate follows two assassins, Jacob and Evie Frye, that came to London to set it free from Templars. While Jacob tries to fulfill the mission with the help of street gangs, Evie searches for a Piece of Eden hidden in London. The game features a new controversial combat system that affected the critics' reviews. 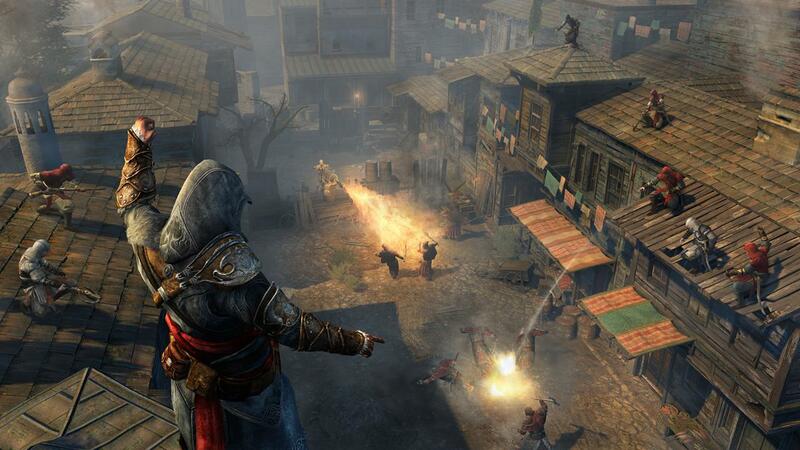 The last chapter of Ezio's adventures takes place on the Middle East where he looks for the ancient Assassins' library. While the game doesn't add anything new to the series, it seems complete and provides excellent multiplayer options. 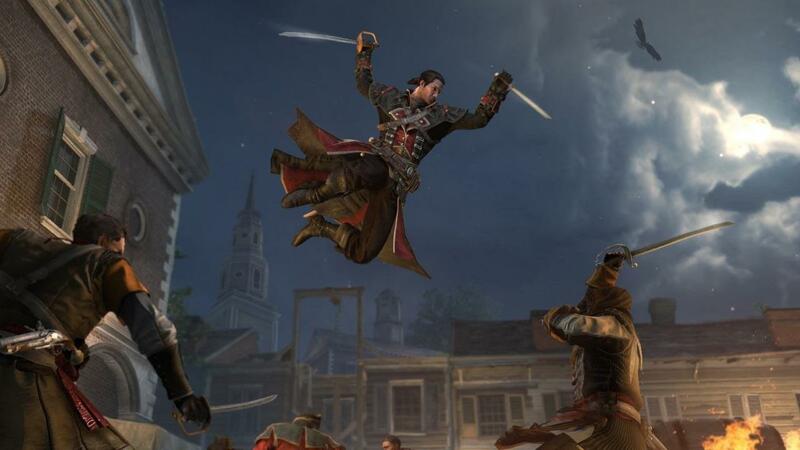 Released in 2008, Assassin's Creed started the series of adventures through centuries and lands. The game introduces you to Desmond Miles, a descendant of an assassin. He needs to move his mind to the past, to the body of his famous predecessor, Altaïr Ibn-La'Ahad, and find the Apple of Eden. 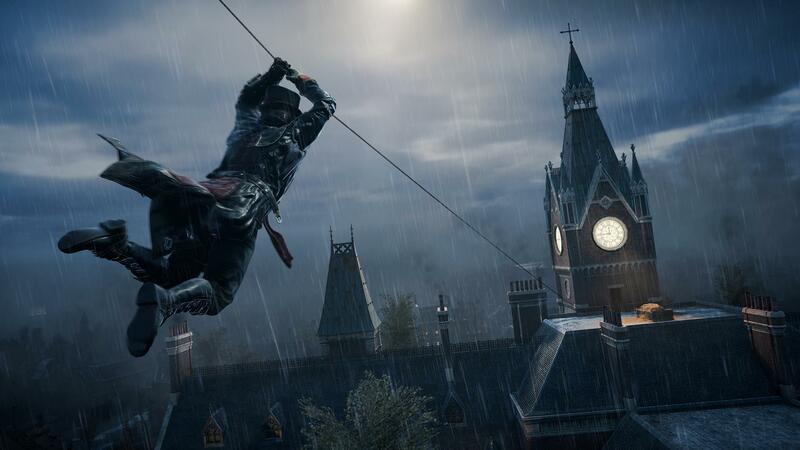 Original parkour combat, stealth system, beautiful setting, and an involving story made the game legendary. 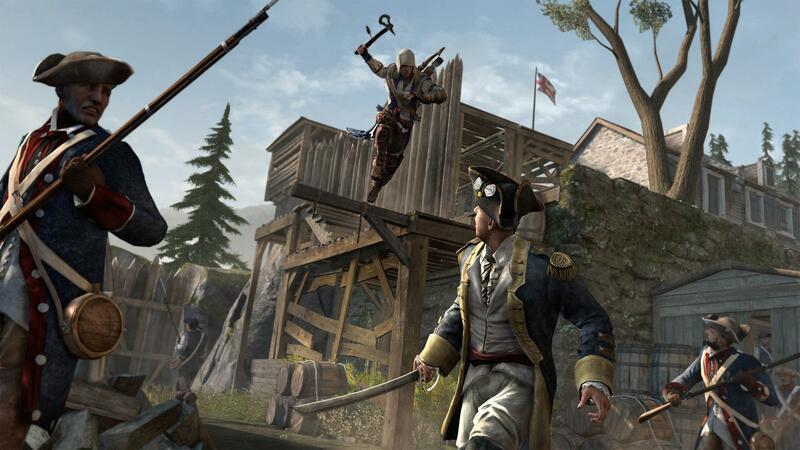 Set on the Wild West lands, Assassin’s Creed III tells the story of Connor, half-English, half-Mohawk warrior. He wants to protect his people and find his destiny in America after the revolution. The game features lots of forest missions, new weapons, an enhanced combat system, and sea battles. 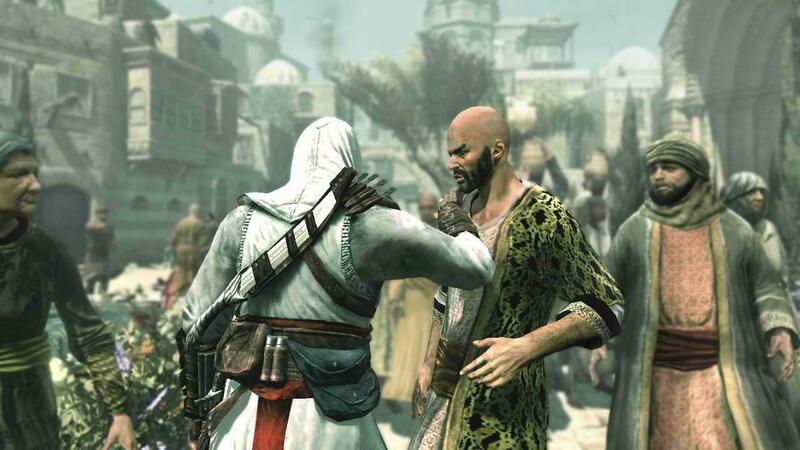 Origins became the first game in the series where the connection between the main line (Assassins-Templars confrontation) and the actual plot seemed to be controversial. The title introduced new magical mechanics, like controlling arrows and looking through an eagle's eyes. 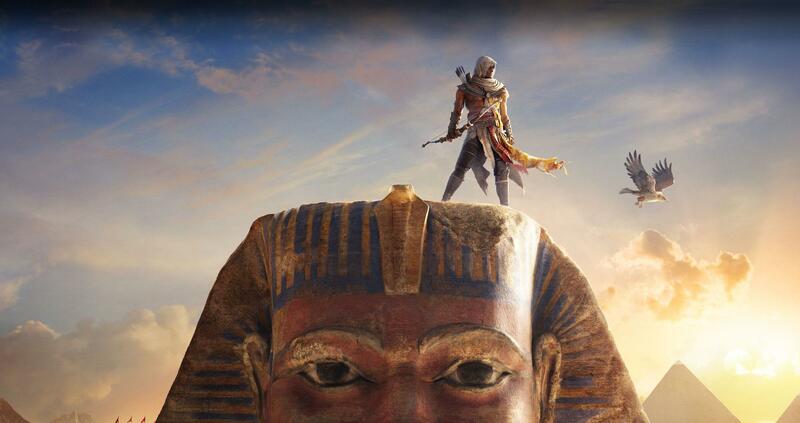 However, Origins was praised for its massive open world of Ancient Egypt with multiple exploring opportunities. In Assassin’s Creed IV Black Flag, you take on the role of Edward Kenway, a pirate that travels the Carribean islands for fame in fortune. He becomes involved in the conflict between Assassins and Templars by accident; however, he joins the Order. The game features many sea and port battles and was praised for its setting and story. 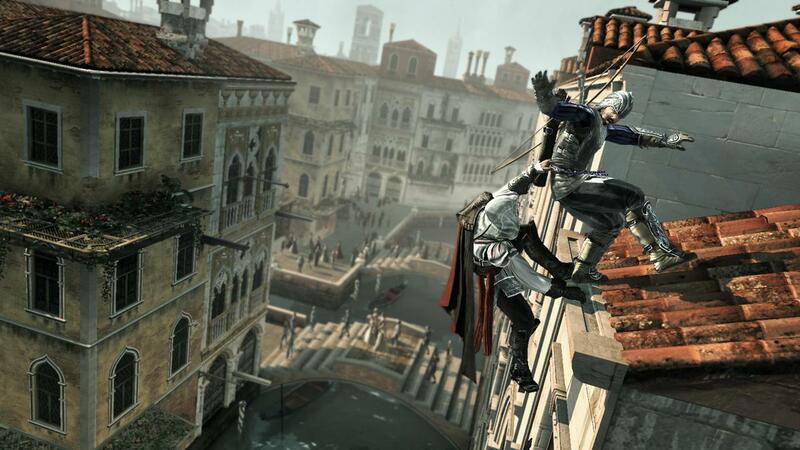 Set in Renaissance Italy, the game starts the story of Ezio, one of the most notorious assassins of the series. 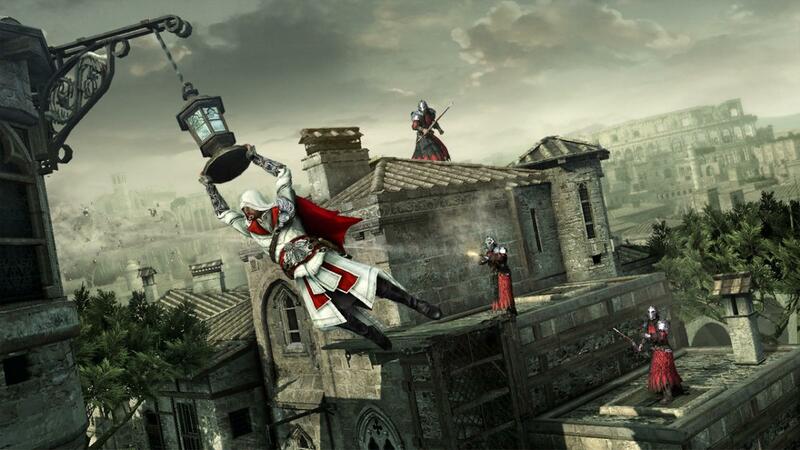 The way of revenge for his family led Ezio to the Order. As an assassin, he starts fighting Templars in Rome, trying to ruin their plans. The sequel enhanced the strengths of the first game in combat, story, and setting. Brotherhood develops the features introduced in the previous titles: parkour combat, stealth missions, better AI, a non-linear plot and a wider variety of weapons. The protagonist returns to Rome after the events of Assassin’s Creed II to continue his struggle against Borgia. The game became one of the best and the most successful titles of 2010.